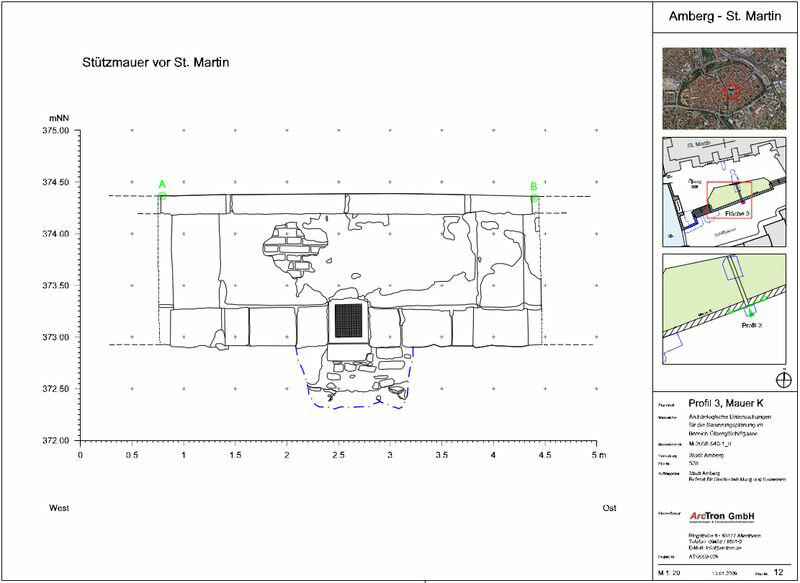 The archaeological documentation work includes tacheometric surveying and CAD processing, photogrammetric photographs, and the processing of excavation results in technical short reports or scientific evaluations. 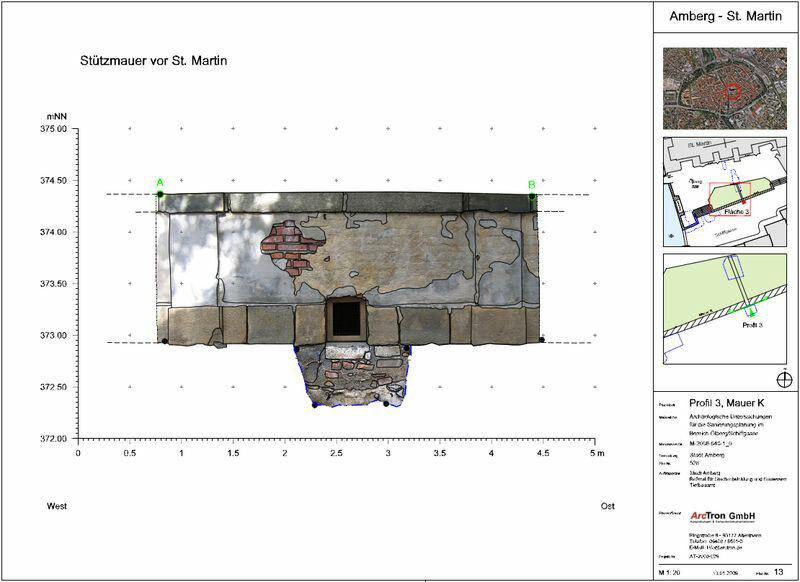 The three-dimensional survey of archaeological features is carried out using a total station tacheometer. 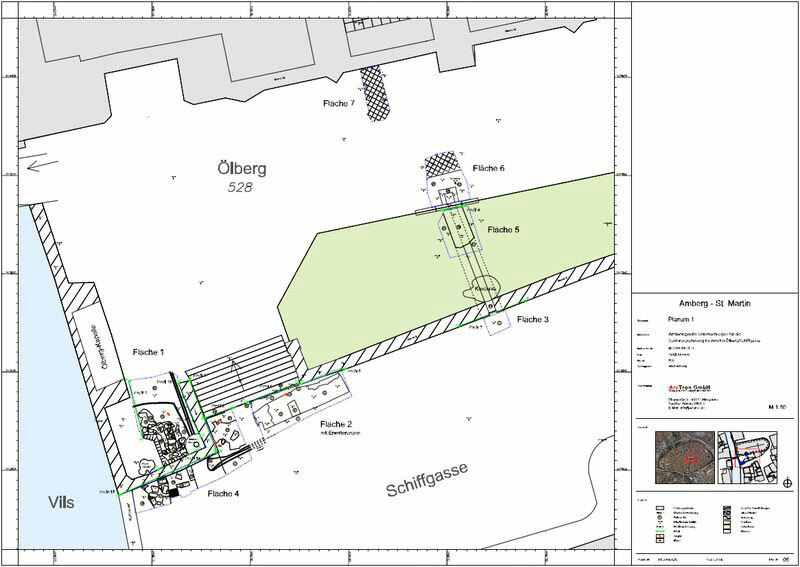 From the acquired data we create a digital report plan in ArchaeoCAD (a program extension for AutoCAD and BricsCAD). 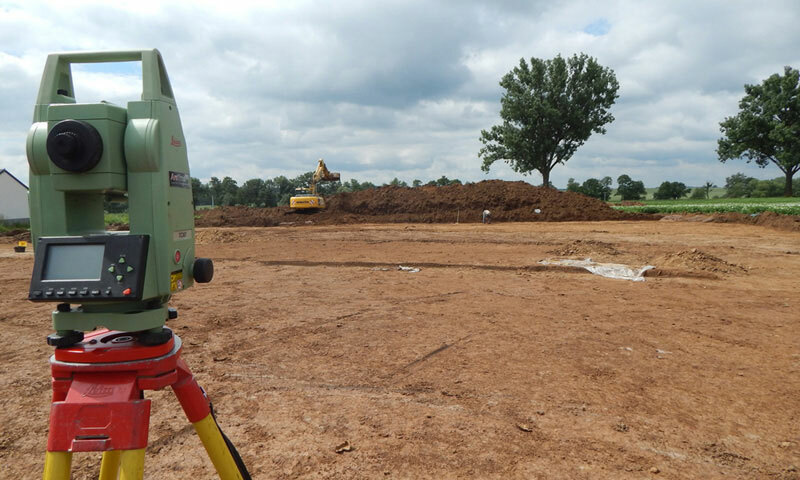 By surveying on the basis of national coordinates, the measurement results can be immediately inserted in digital field maps, topographic maps, etc. 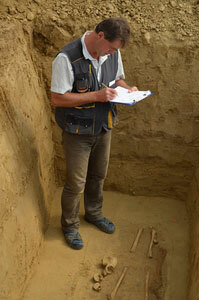 The excavation documentation is prepared in both conventional and digital form. 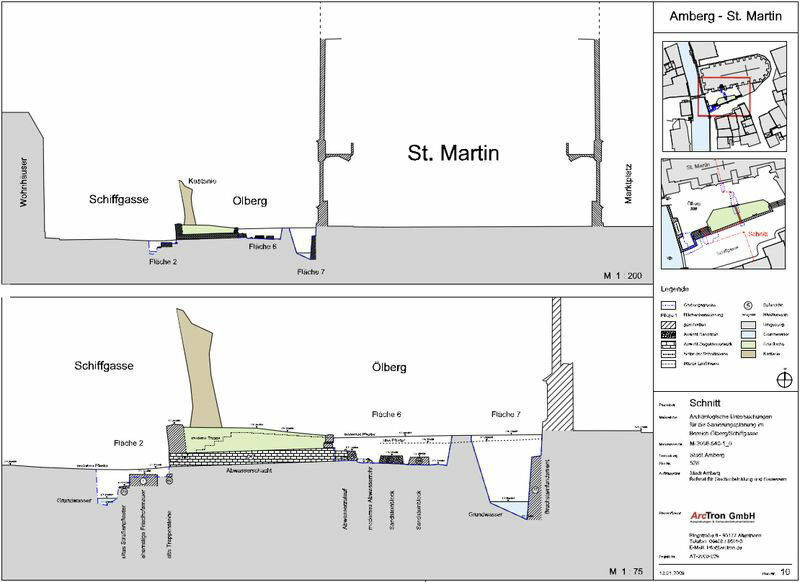 If required, we prepare this data for a media presentation or publication. 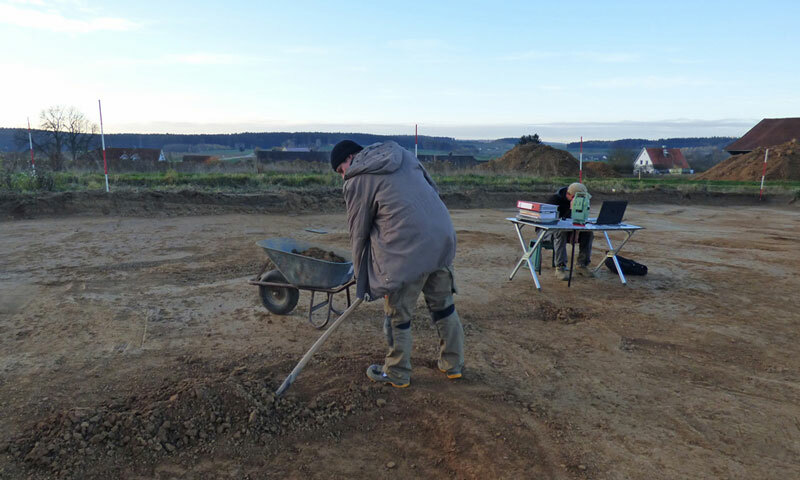 Since we carry out most of the documentation work ourselves during the excavation, the time required for post-excavation processing is reduced. 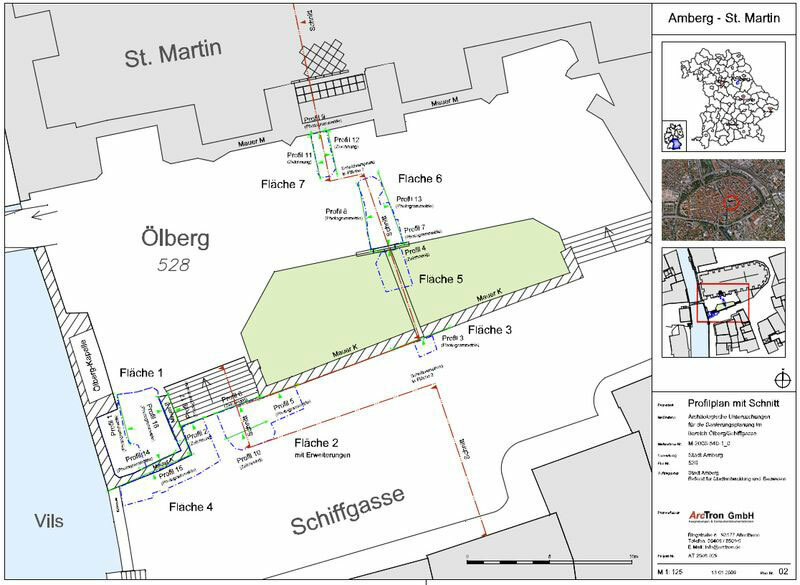 For instance, the find documentation and digital entry of findings in a database (also in ArchaeoDATA if required) is done simultaneously during the on site excavation which allows the time to be used efficiently and considerable costs to be saved.